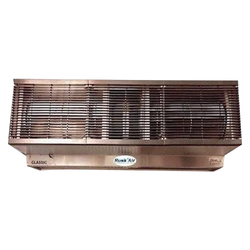 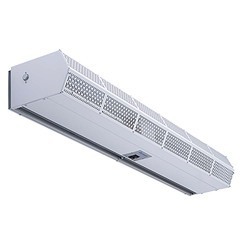 We are a leading Manufacturer of stainless steel air curtain, commercial air curtain, industrial air curtain, customer entry air curtains and window air curtains from Mumbai, India. 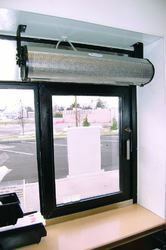 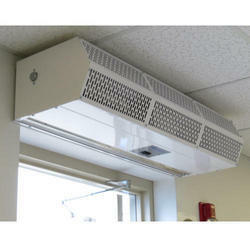 Being a well-established organization, we are engaged in providing a distinguished range of Commercial Air Curtain. 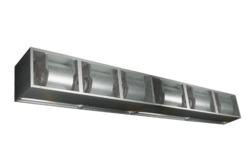 We are a unique entity in the industry, actively committed to providing an optimum quality range of Industrial Air Curtain.